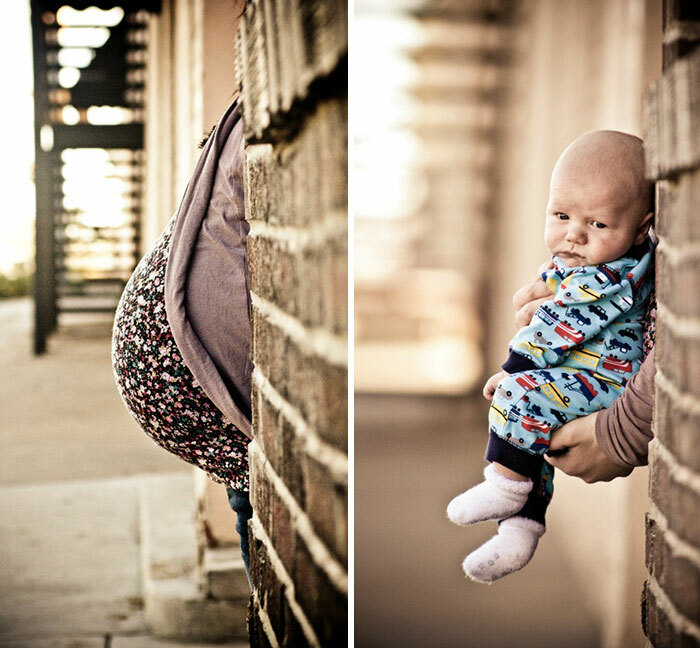 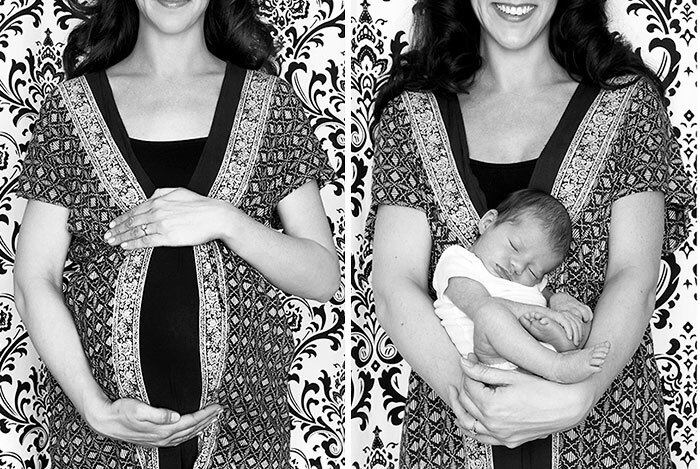 45 Lovely Photos Of Before And After Pregnancy! 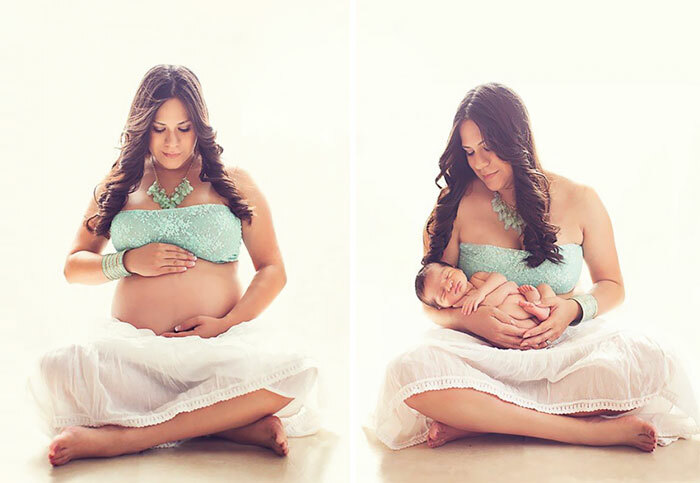 Pregnancy is truly a memorable and glorious time in a woman’s life. 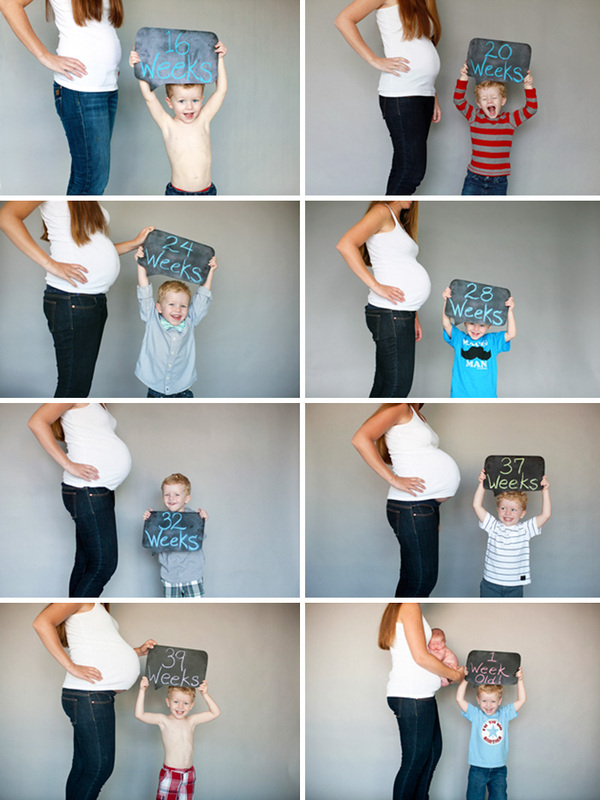 Everyone has their opinion on pregnancy. 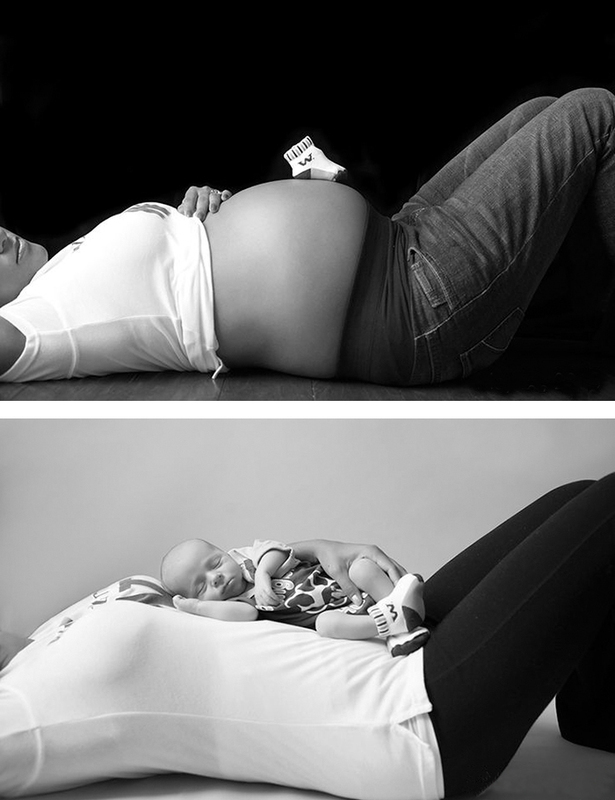 How woman’s bodies changes in these nine month long process can be brutal for some, but for many, it’s very joyful. 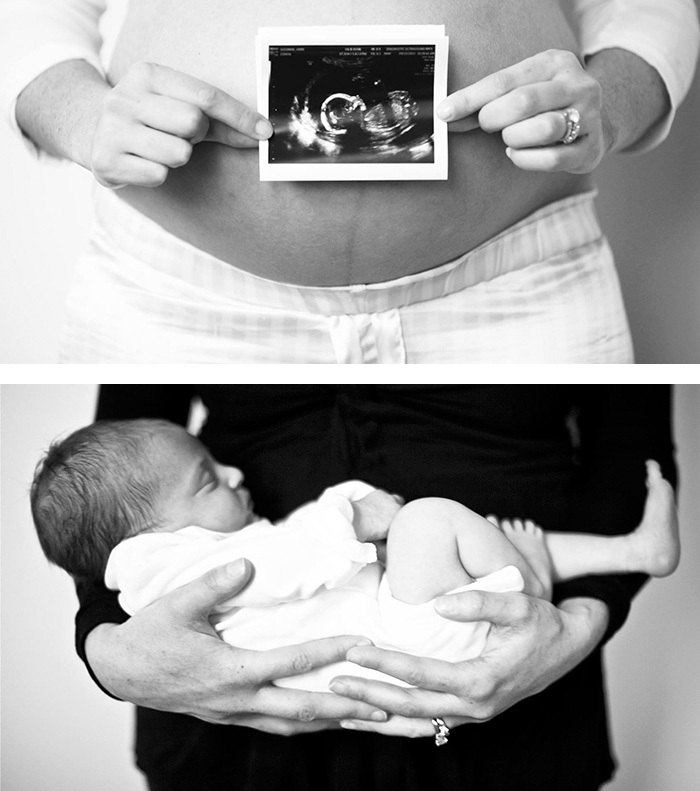 Not everyone agrees, but pregnancy really is a miracle. 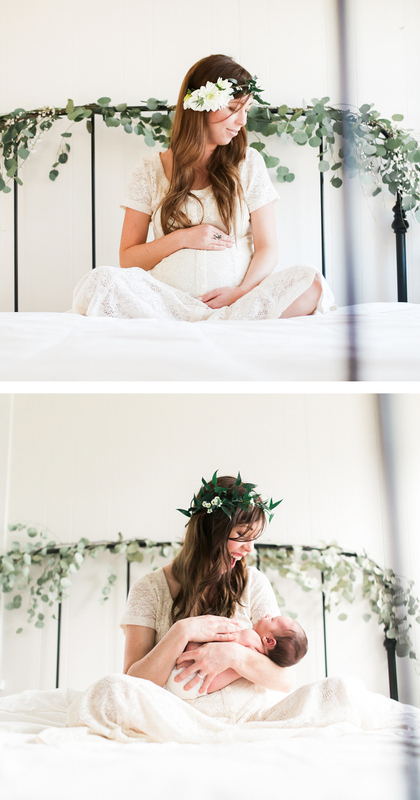 Many of us have these melodious pregnancies and gasp in the wonderfulness of those nine months. 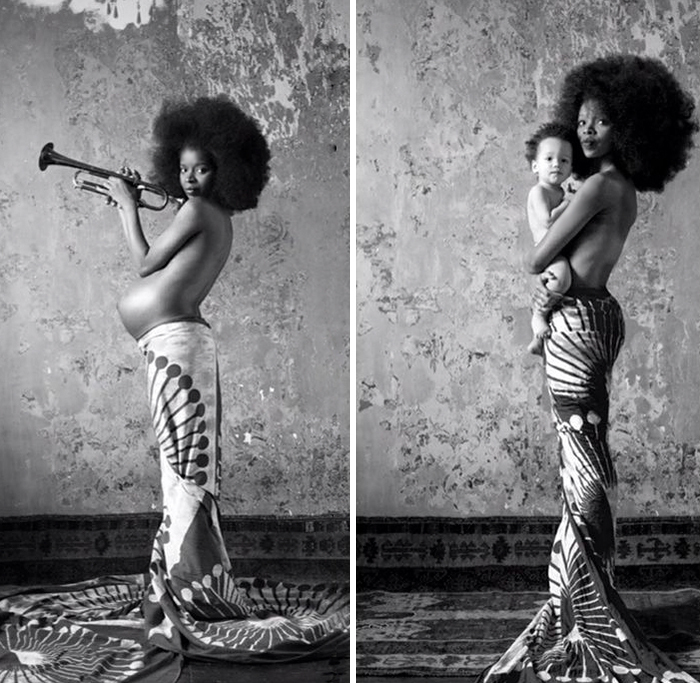 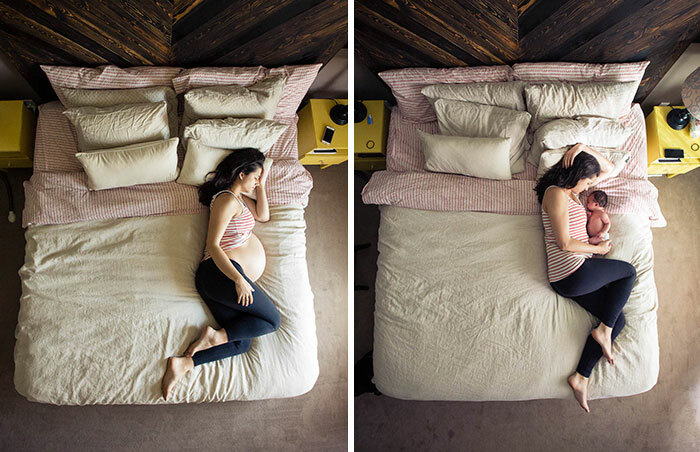 Take a look at how miraculous and mind-blowing the journey of maternity before and after giving birth really is in this collection of before and after pregnancy photos. 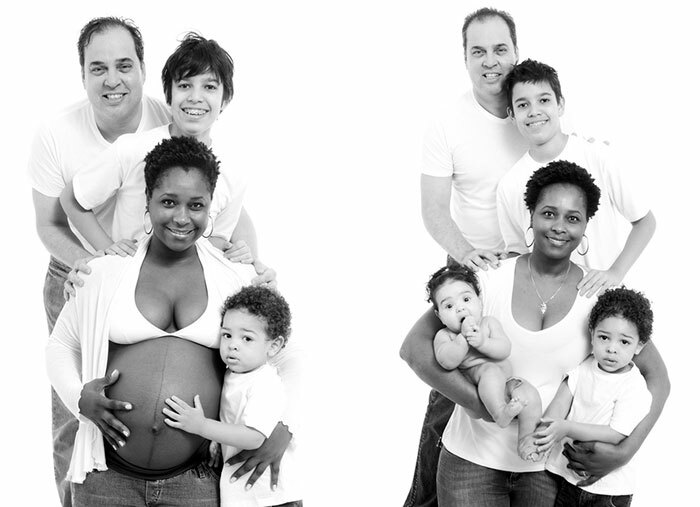 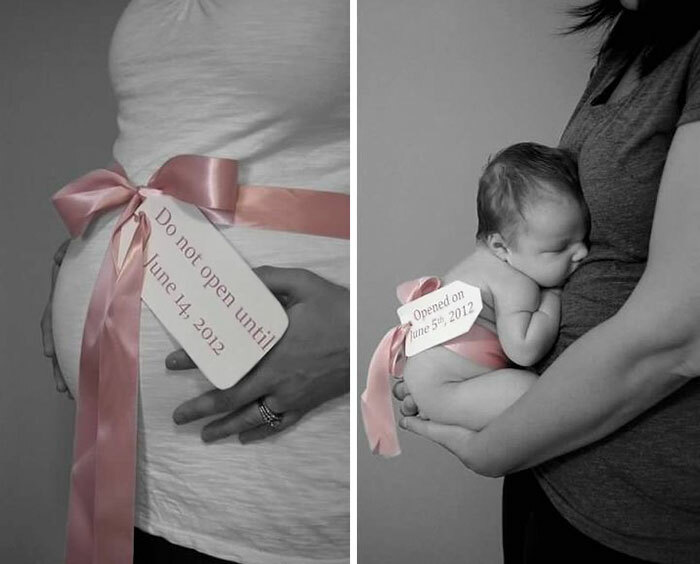 SHARE this awesome before and after pregnancy photos with your friends and family. 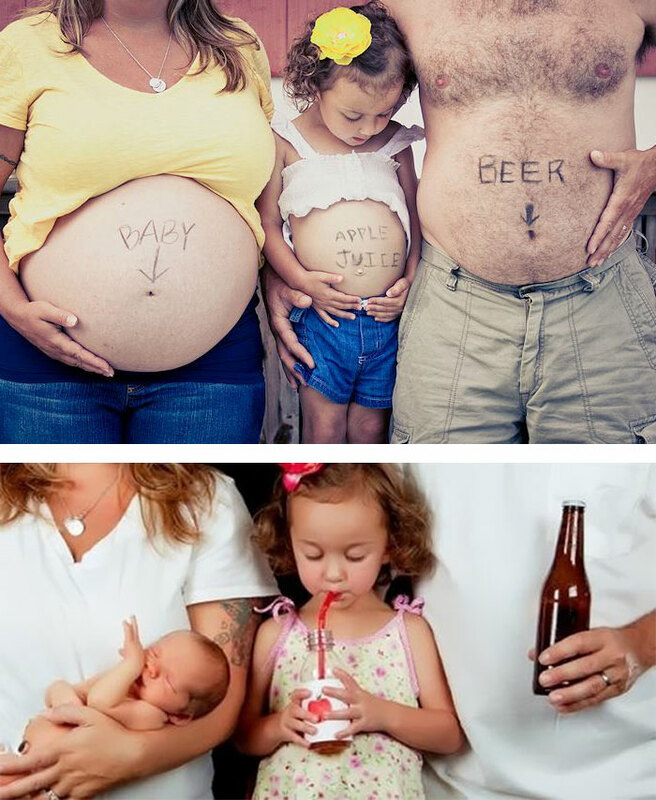 They will like it too.